Your personal yoga teacher and self care advocate. So let’s talk Divine Feminine. What is it? The Divine Feminine is simply a feminine energy with its counter-part being the Divine Masculine. Both exist within all genders and we need both to thrive. Yet in our patriarchal Western society, the masculine energy has dominated, leading to burn out and constant doing over being, but it wasn’t always this way. The feminine used to be honored as well, and we are currently in the age of the rise of the feminine where both energies can once again be seen as equals. Professionally I have used the energy of the Divine Feminine to guide women in tapping into their most radiant selves as a part of a self care lifestyle. This work has given myself, my students, and my clients the confidence and courage to live their Truth. 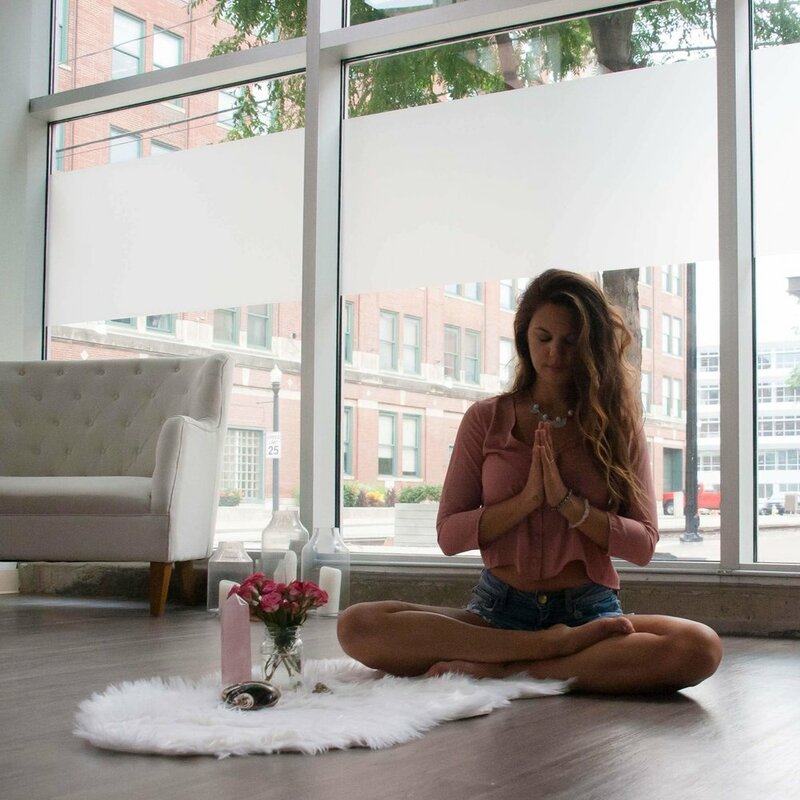 Hence the reason I created this three-part Awaken the Goddess Kit including a yoga class with post savasana journaling, “rose” visualization, and divine feminine Kundalini meditation. I’m here to guide you, support you, and show you the power of tapping into your radiant goddess energy to ignite your life. Shall we awaken your Goddess within? In this online class, we’ll move to clear out stuck, stagnant energy and recalibrate your body to find your flow. Graceful yet strong. Soft yet fierce. Mindful yet creative. Think of it like a moving meditation. Post savasana journaling from the Goddess Journal Deck included. 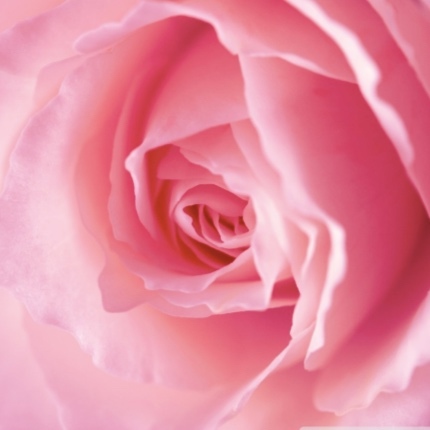 In this audio visualization, we’ll use our imaginations and envision the essence of the rose to reconnect us with our feminine energy. Think light, beauty, and zen. 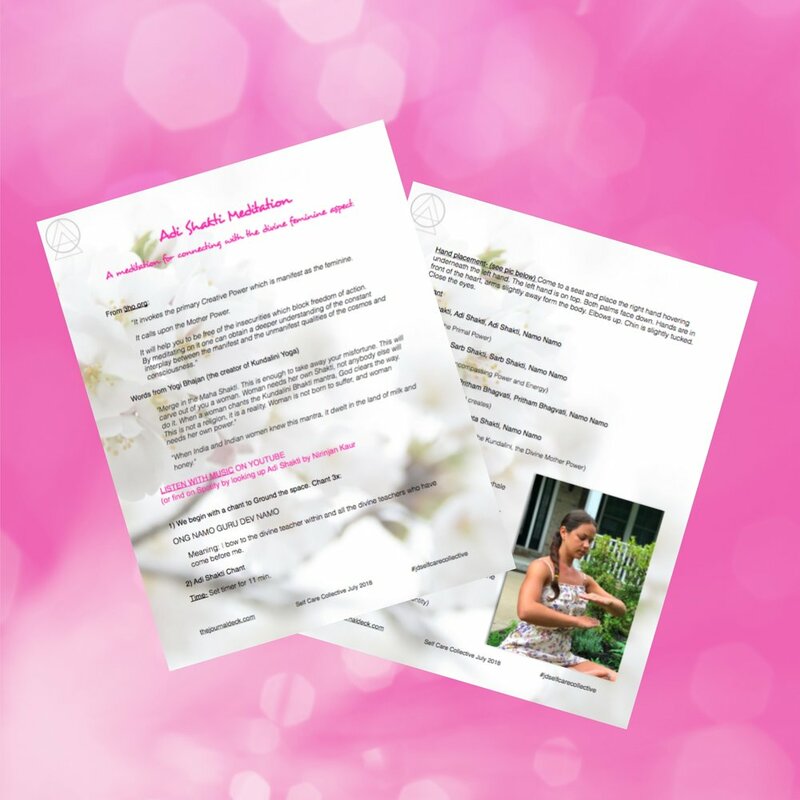 With both video and how-to worksheets, in this guided Kundalini meditation, you’ll tune into the energy of the divine feminine that lives within all of us and connects us to our primal creative power, our intuition, and the ability to be present, surrender and trust. PLEASE NOTE: This class was previously recorded as a free gift to those who pre-ordered the JD Goddess Edition. Thank you! Be sure that info@thejournaldeck.com isn’t in your junk mail list so that you’ll be all set for monthly yoga coming your way.